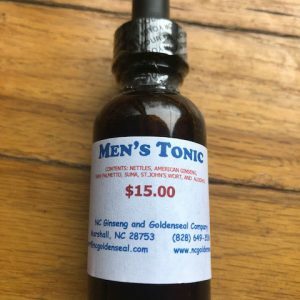 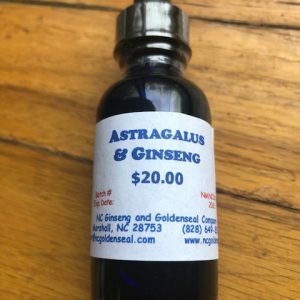 Made from Ginseng harvested in Madison and adjacent counties in North Carolina. 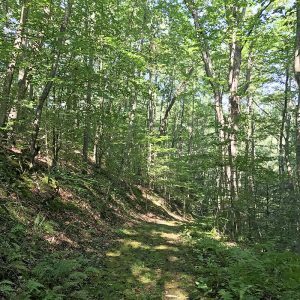 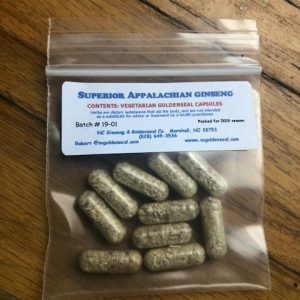 10 hand-processed veggie capsules made from Wildcrafted American Ginseng. 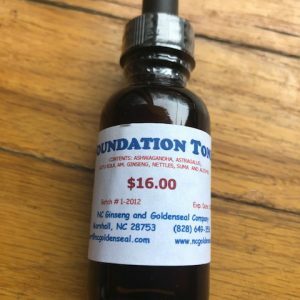 $1 per capsule. 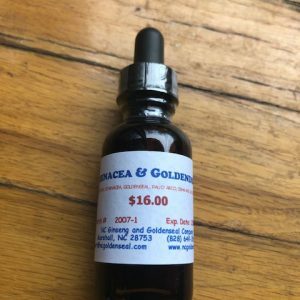 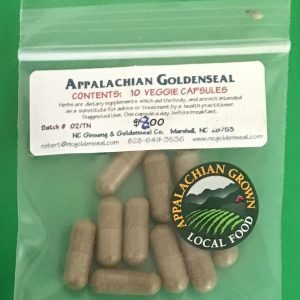 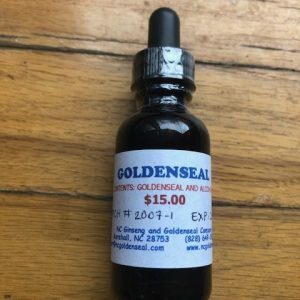 10 hand-processed veggie capsules made from NC/TN Cultivated Goldenseal.